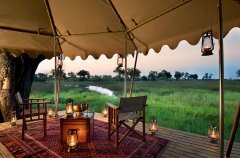 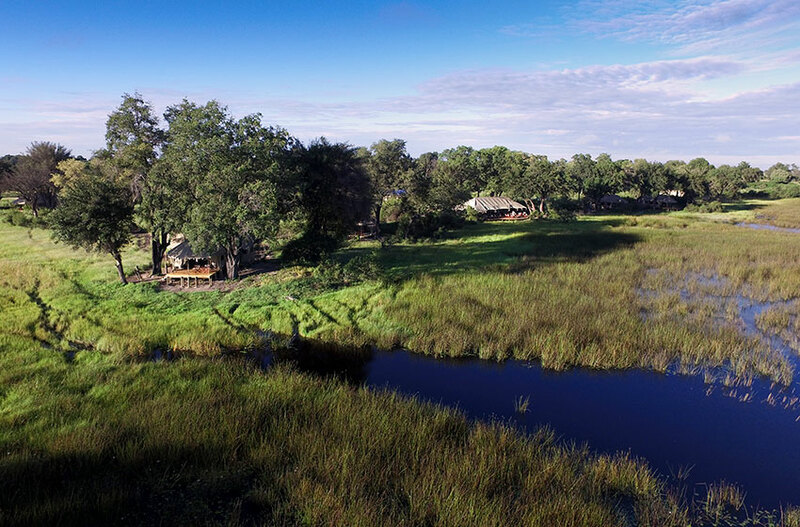 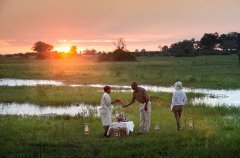 The brand new Duba Expedition Camp sits in the heart of classic Okavango Delta habitat. A matrix of palm-dotted islands, flood plains and woodland, the 77,000-acre private concession typifies the region’s unique landscape. 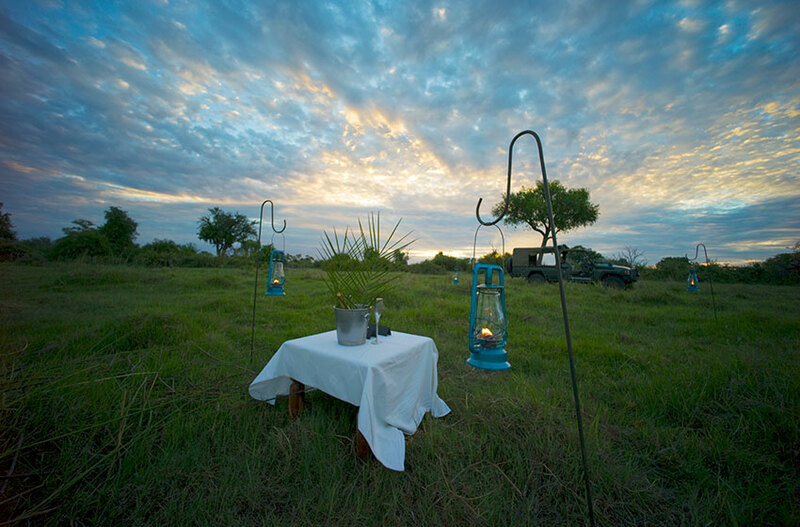 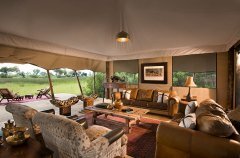 Located here, exclusively, is the six tent Duba Expedition Camp, a wildlife connoisseur’s getaway. 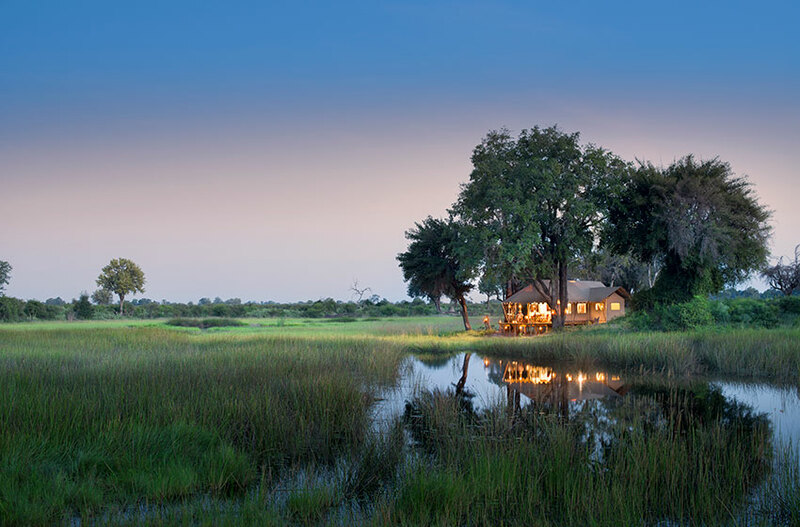 Built on a wooded island, connected to the prolific wildlife area by an elaborate set of bridges, the area is the base of many famous wildlife documentaries by National Geographic filmmakers Dereck and Beverly Joubert. 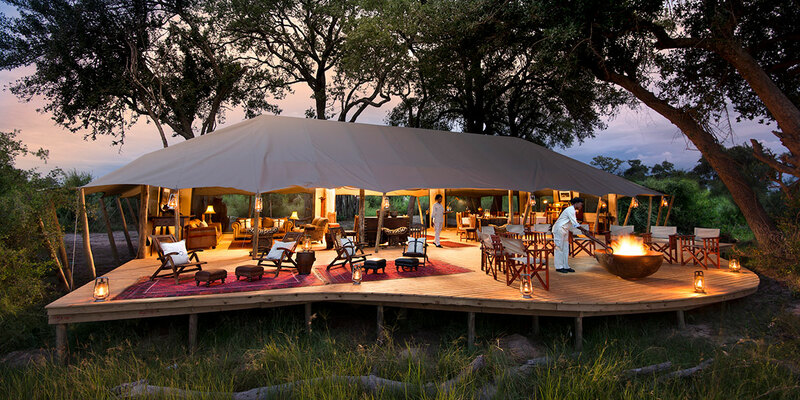 It is the only camp on the concession, thereby offering guests the ultimate opportunity for private sightings. 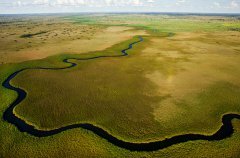 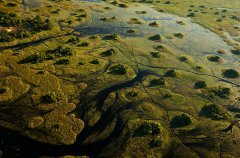 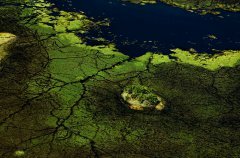 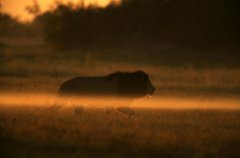 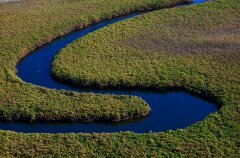 Duba Expedition Camp, and the Kwedi Reserve, where it is located, is part of a joint venture partnership between Great Plains Conservation and the Okavango Community Trust, the representative body for five villages in the Okavango Panhandle. 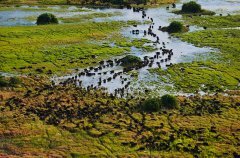 This partnership ensures that these communities receive tangible and substantial benefit from using their ancestral land for wildlife conservation. 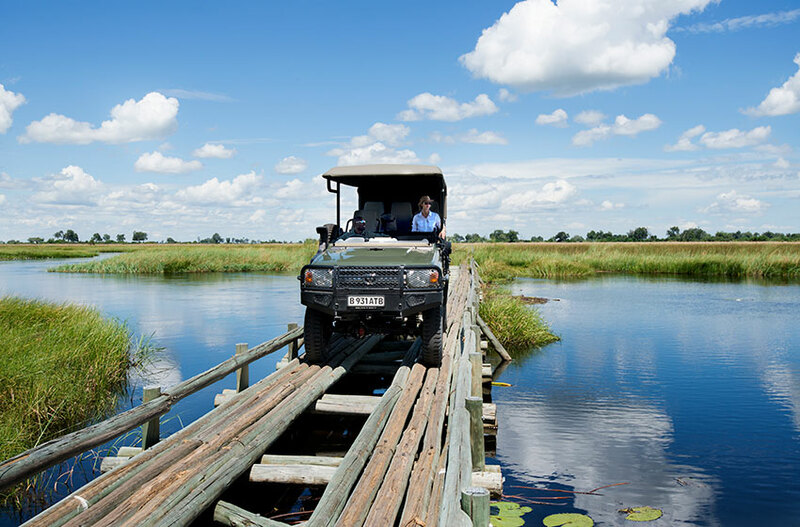 Botswana is a leader in such partnerships, and our working relationship is a testament to this long-standing example of success in this area. 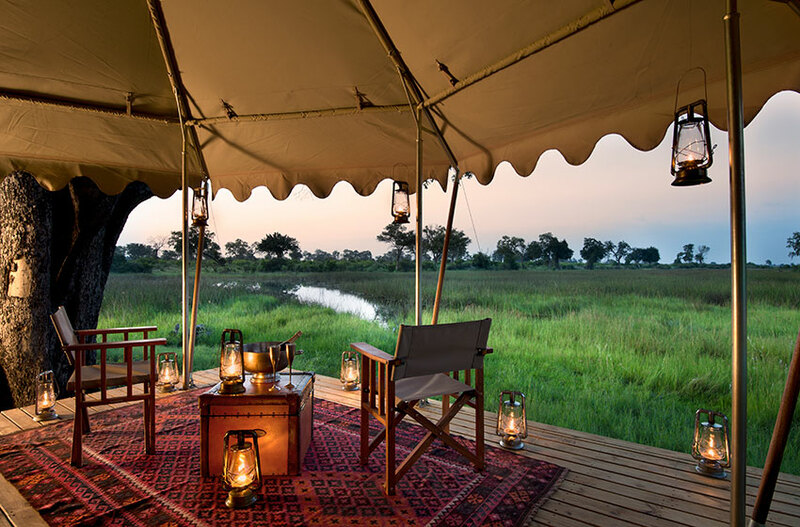 The intimate camp consists of six expedition-style tents of light airy canvas on slightly raised decking, each with views of the surrounding floodplain. 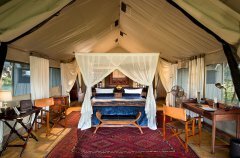 Each tent has a small desk and private verandah plus en-suite facilities consisting of flush loo, double basins and indoor shower. 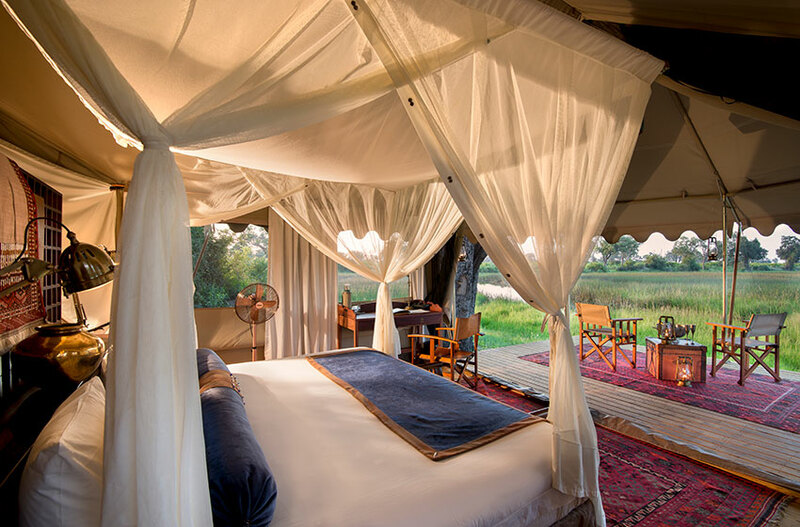 Fans and careful open-air design maintain comfortable climate for rest and relaxation. The main area is under sweeping marquis canvas, on raised decking and consists of an open-concept dining and lounge area which opens to the outdoors on all sides. 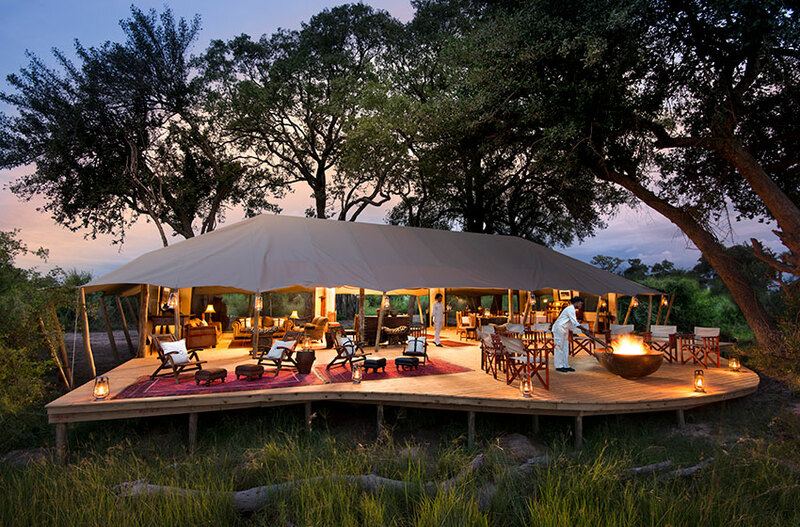 In the evenings, the fire pit is always a popular spot to enjoy an Amarula and recount the day’s events. 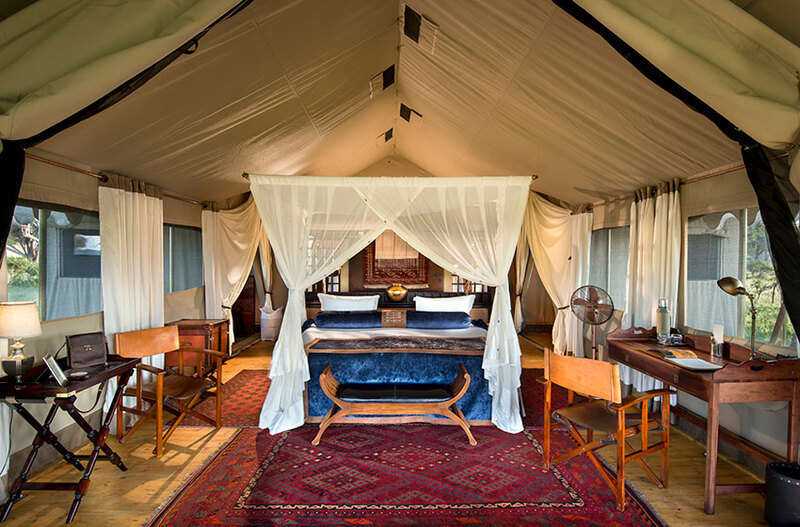 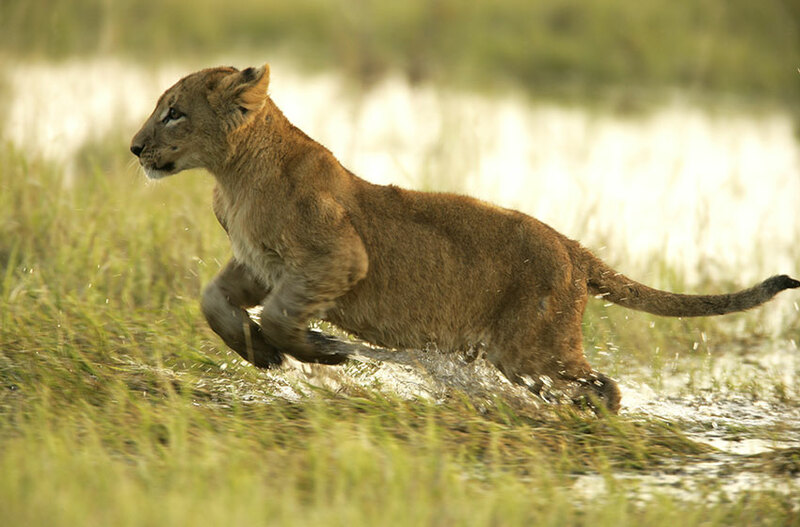 Duba Expedition Camp prides itself on its extraordinary wildlife experiences, and rightly so. 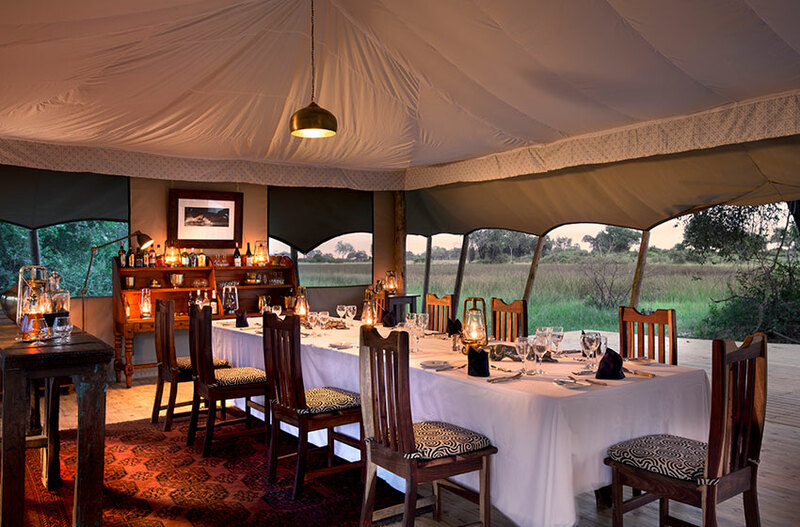 The homogenous experience of wildlife is renowned with regular sightings of a diverse range of species, including large herds of Red lechwe along with Greater kudu, tsessebe and even giraffe which in previous years has been a rare sighting. 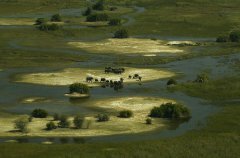 Of course, elephant and hippo trudge through the swamps happily, and are regularly seen. 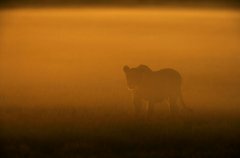 Leopard, and nocturnal species such as Brown hyena can be sighted as well. 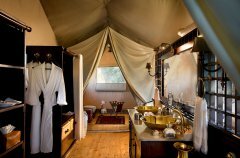 Wildlife is a regular sight right in camp! 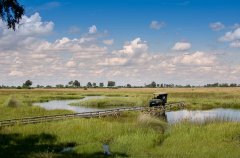 Birds abound, and the area is reputed as a birdwatcher’s paradise. 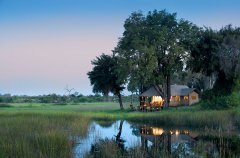 Okavango ‘specials’ include the rare Wattled crane, Pel’s Fishing owl, White-backed Night heron and Marsh owl. 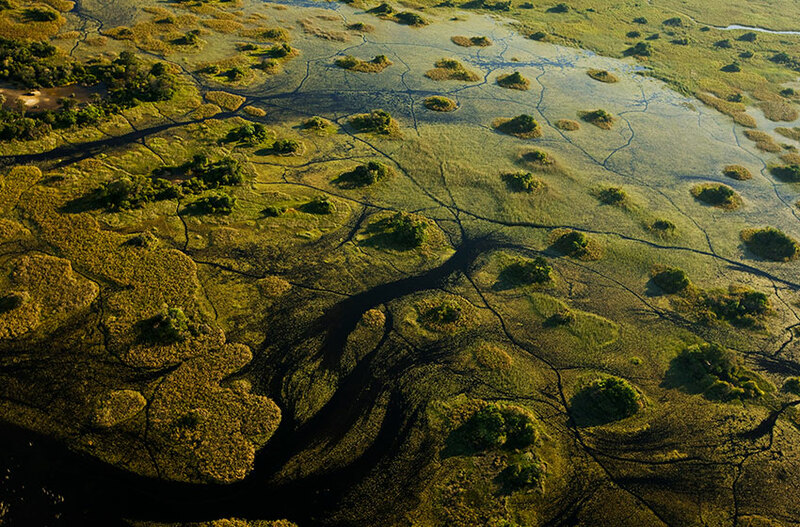 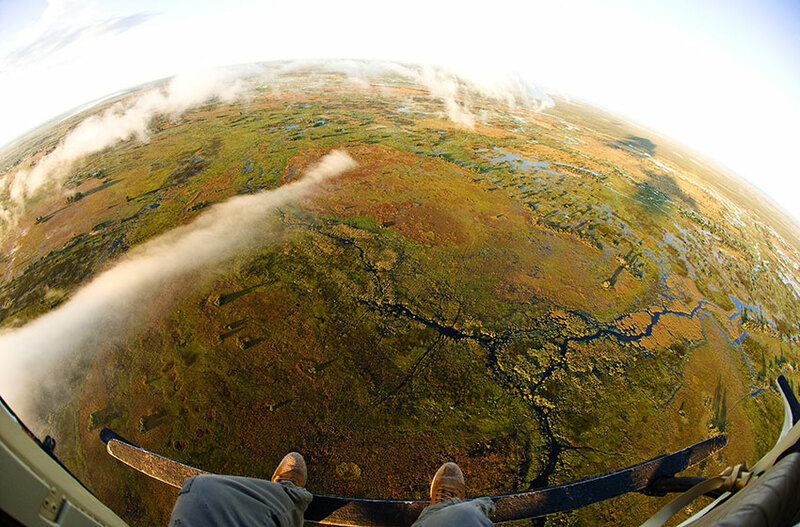 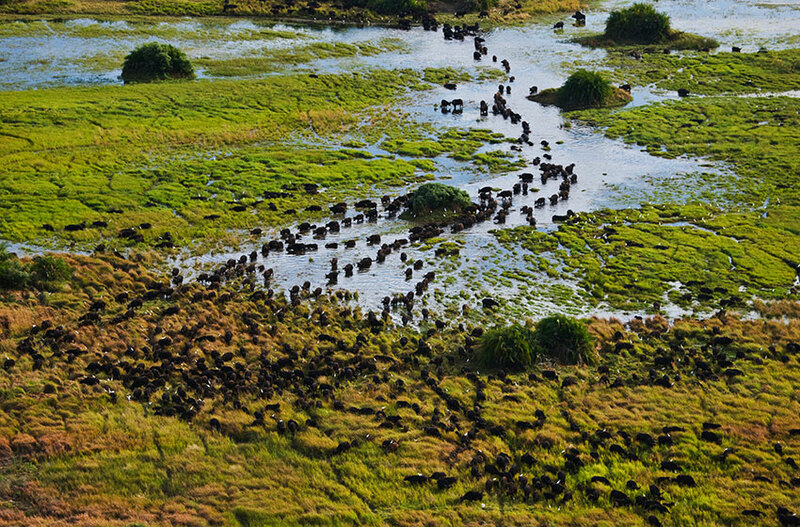 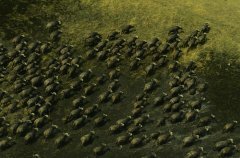 Northern Botswana on a 77,000-acre private concession in the Okavango Delta. 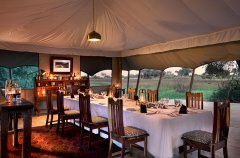 Duba Expedition Camp is only accessible to guests by scheduled air transfers or private air charters. 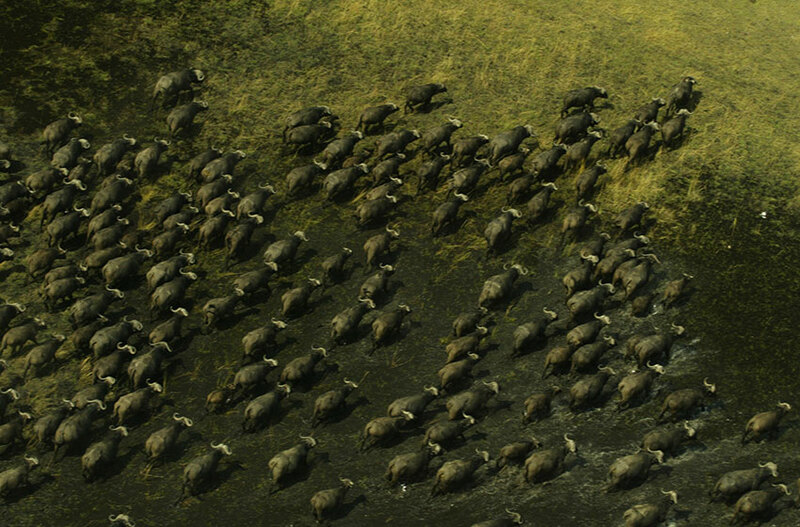 On arrival at the airfield, the transfer to camp is approximately seven minutes. 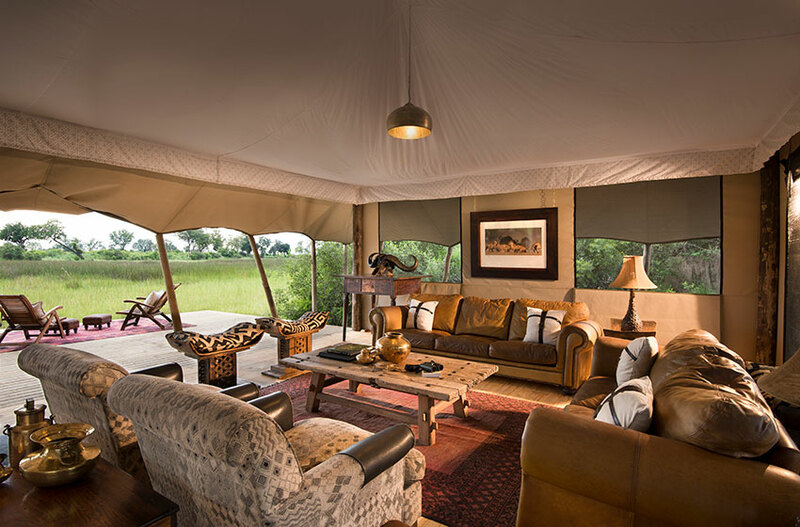 Duba Expedition Camp’s (category B) airfield is licensed for aircraft as large as a King Air, Pilatus PC-12 and Cessna Caravan. 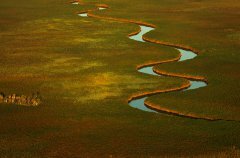 The co-ordinates are S19″01.901′; E22″42.712′. The distance from Maun to Duba Expeditions Airfield is 130km, and flying time in a Cessna Caravan is between 30 and 45 minutes. Duba Expeditions is roughly 290km from Kasane with a flight time of an hour in a Cessna Caravan. Flying times naturally vary depending on the type of aircraft used and prevailing weather conditions. 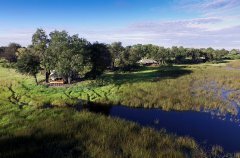 Duba Expedition Camp is a fully integrated community empowerment project on land leased directly from five local communities, who in turn receive all of the lease revenue. 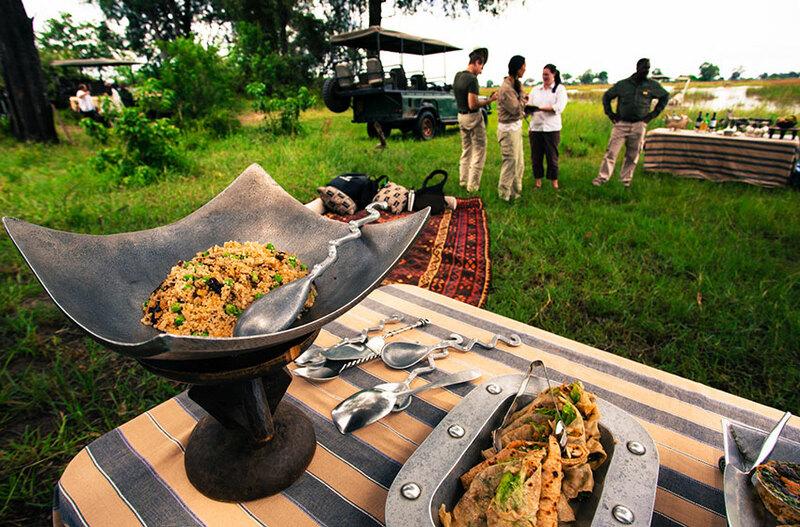 Capacity-building is a priority and currently 80% of the staff at Duba Expedition Camp come from these communities. 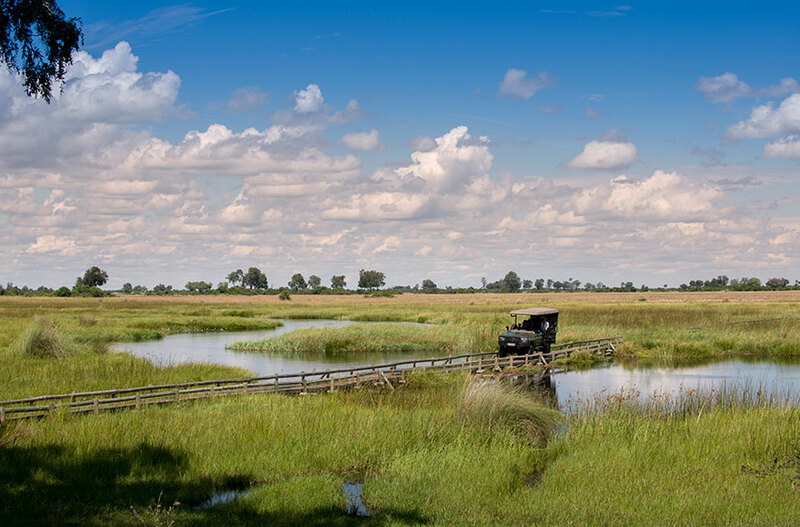 Since May 2010 we have been working constantly on plans to ensure we maintain and improve our sustainable operations whilst reducing our footprint on the environment. 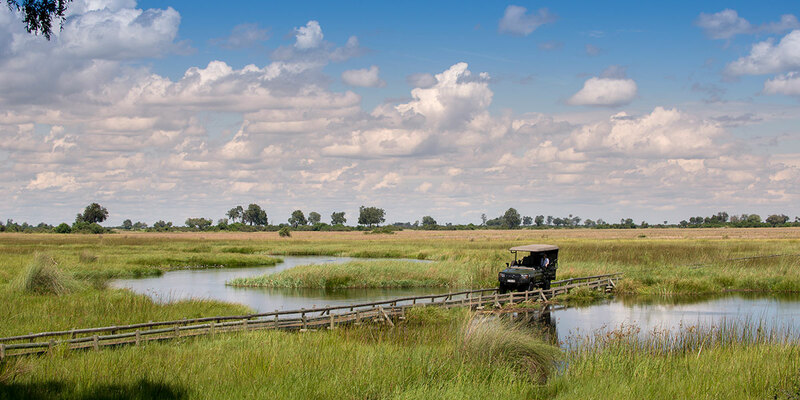 With the successes and lessons learned from our other Botswana properties at Selinda and Zarafa, Duba Expedition Camp will adhere to similar standards of responsible environment implementation practises as well as ensuring environmental mitigation (associated with driving in boggy substrate). 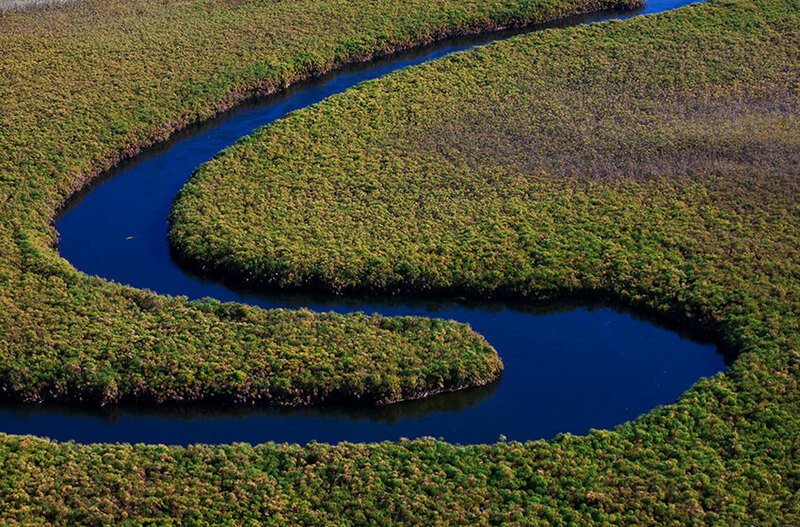 We are committed to developing an ever-lighter footprint. • The camp layout is not conducive to wheelchairbound guests due to dirt pathways and uneventerrain. 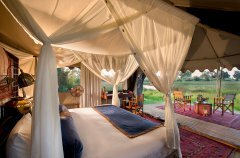 • Yoga mats, weights and bands are provided ineach suite. 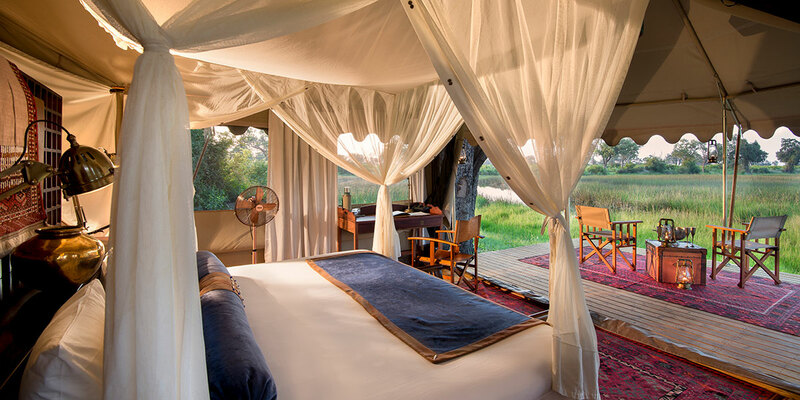 • Available at additional cost, based onavailability.